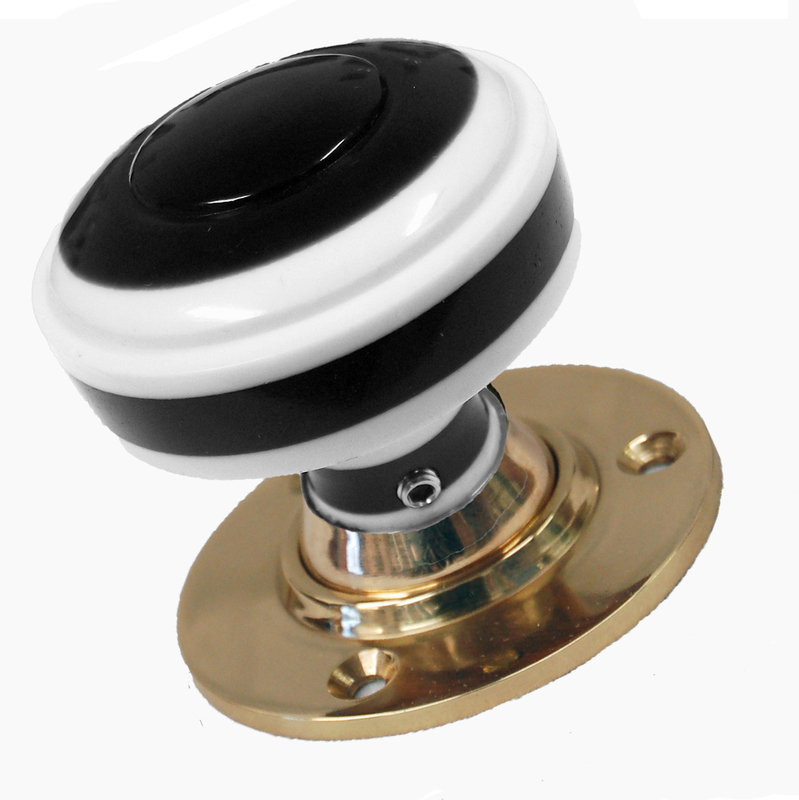 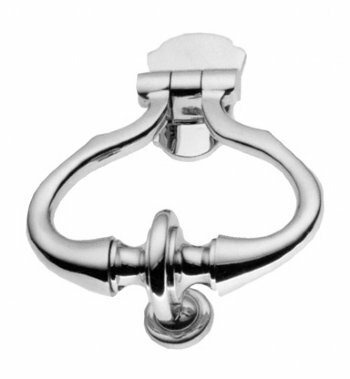 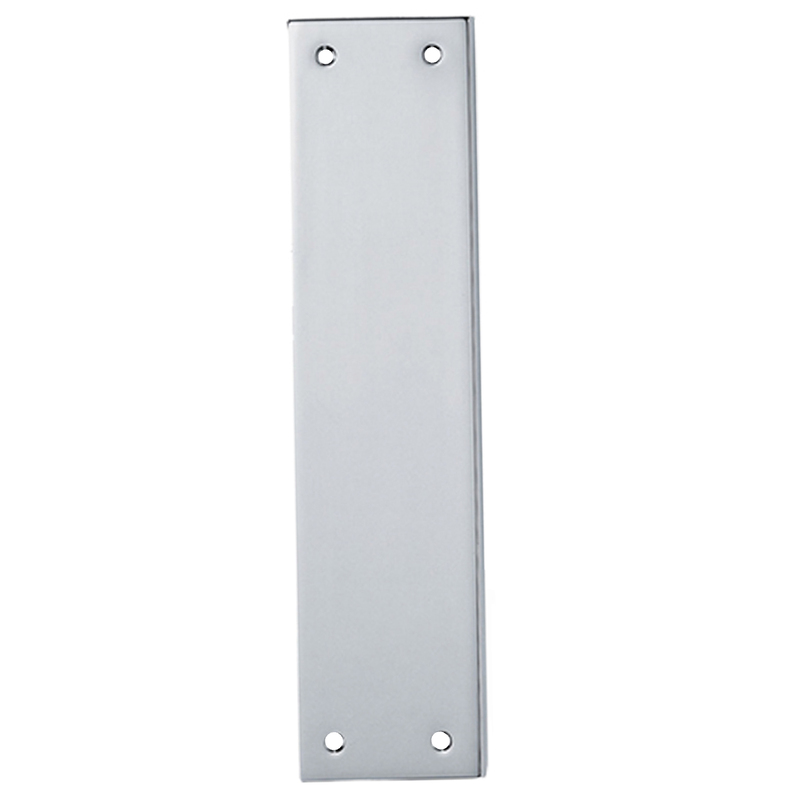 Colfield Polished Chrome Fingerplate . 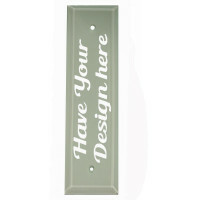 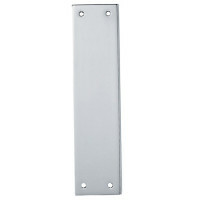 294mm x 70mm approx. 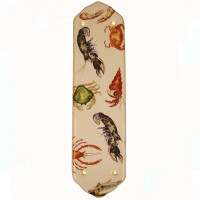 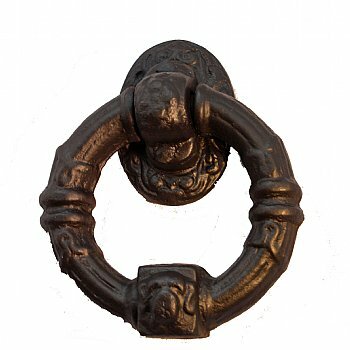 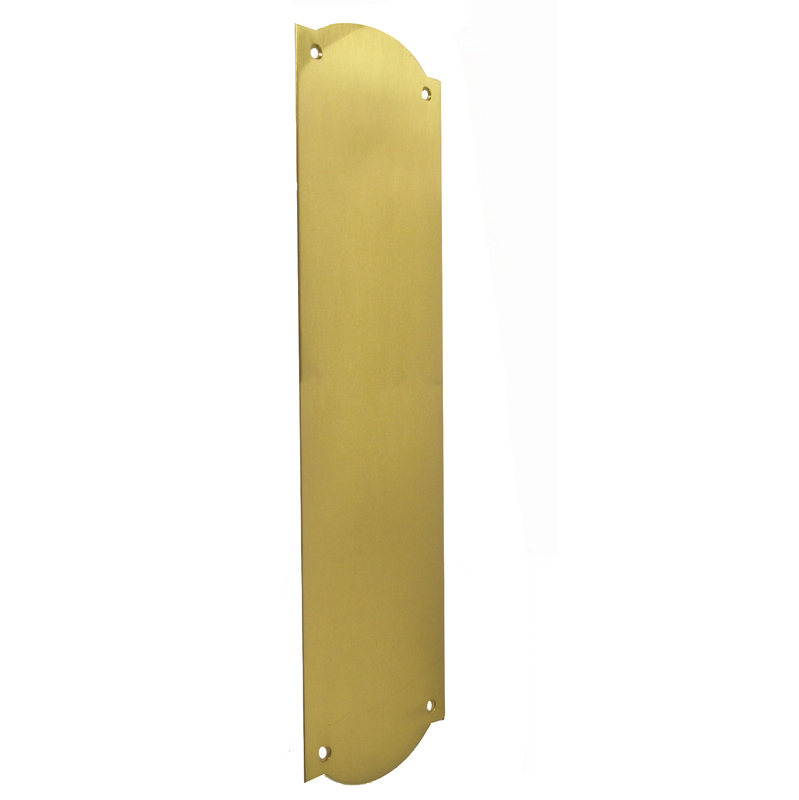 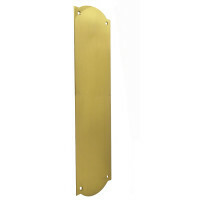 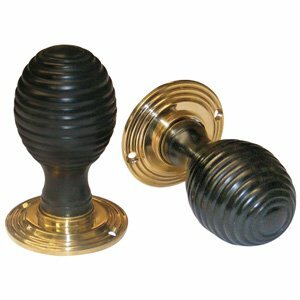 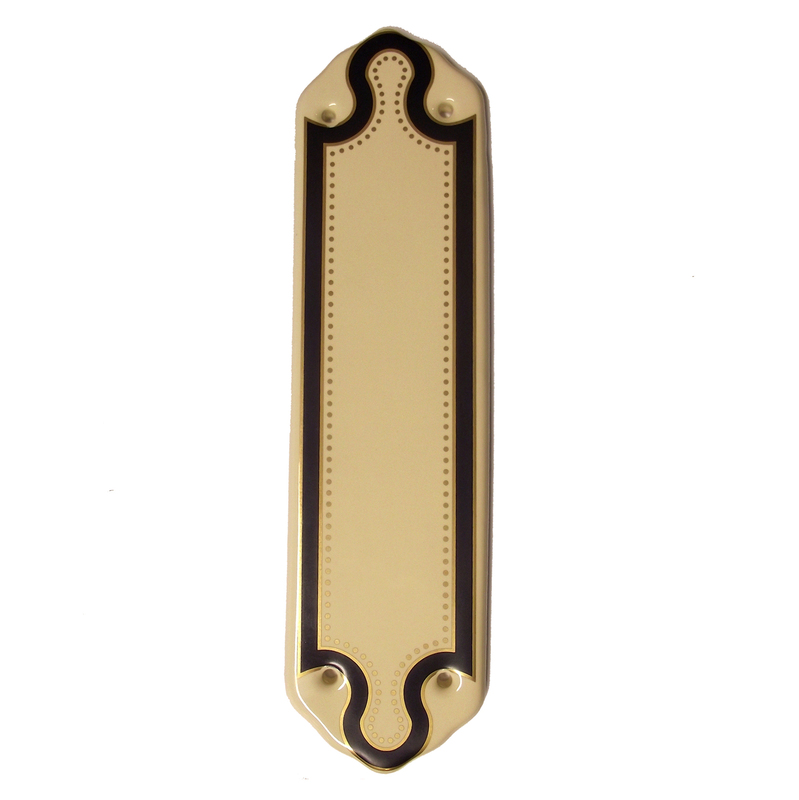 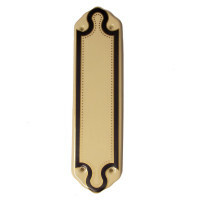 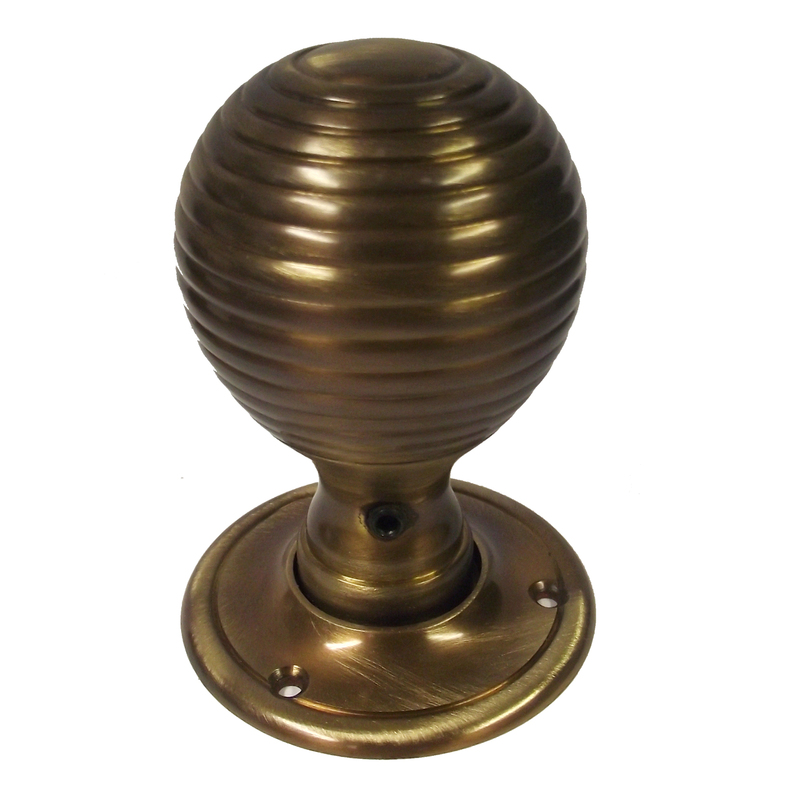 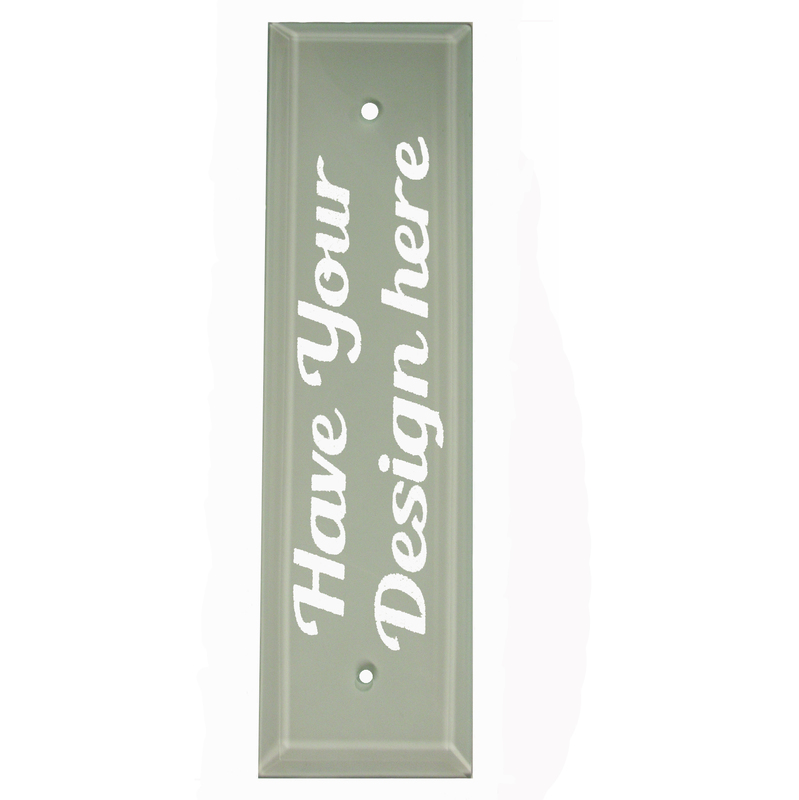 Plain Sheet Victorian Shaped Brass Fingerplate 305mm x 77mm. 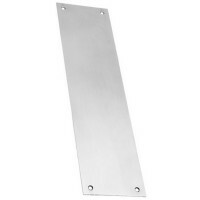 Plain Sheet Chrome Fingerplate 305mm x 77mm. 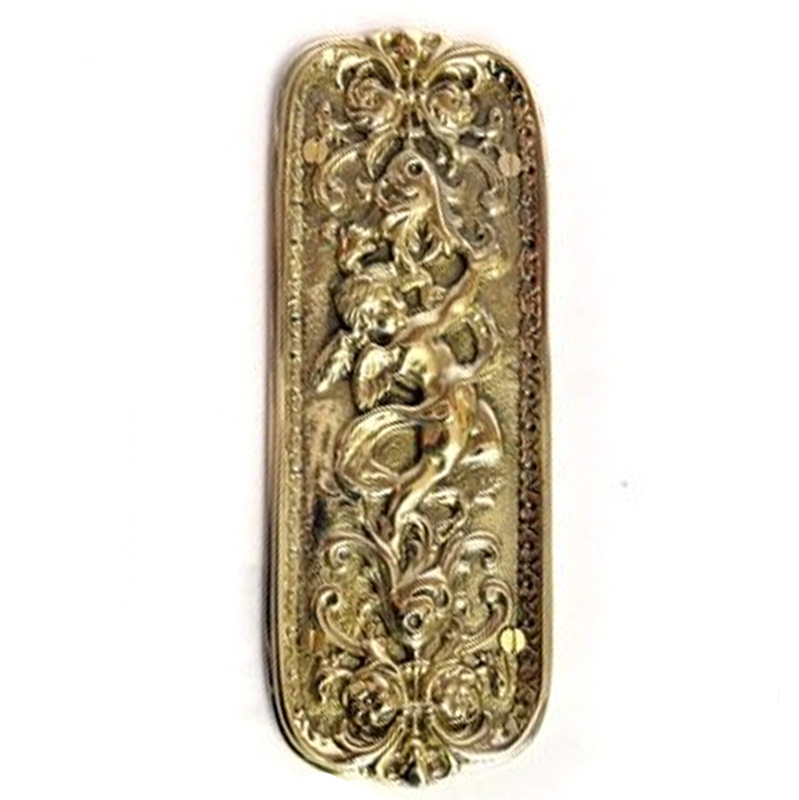 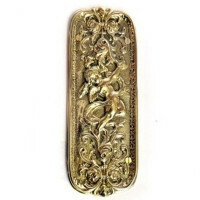 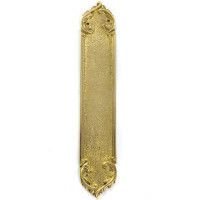 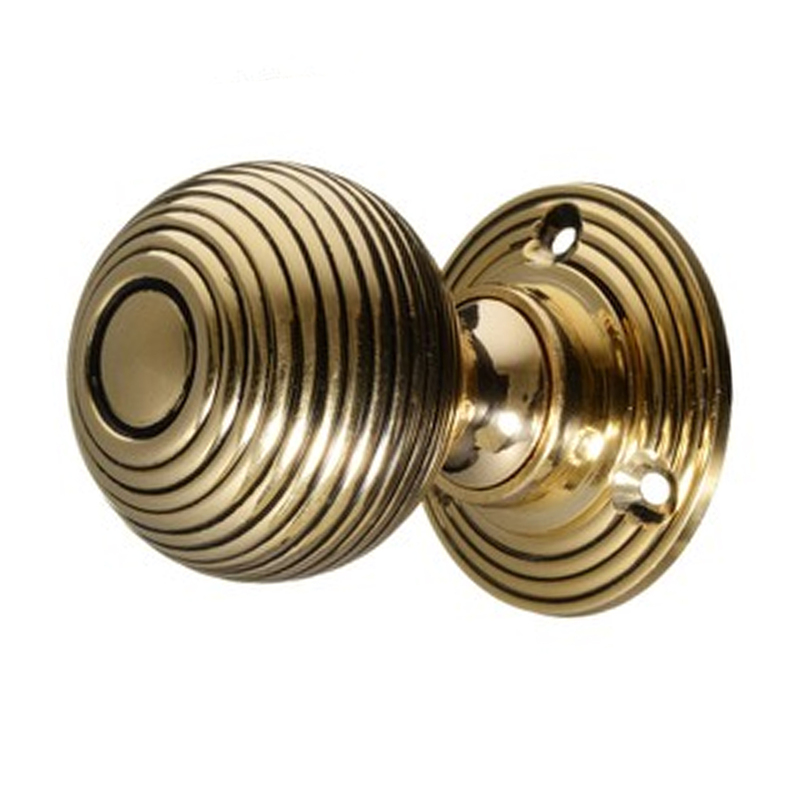 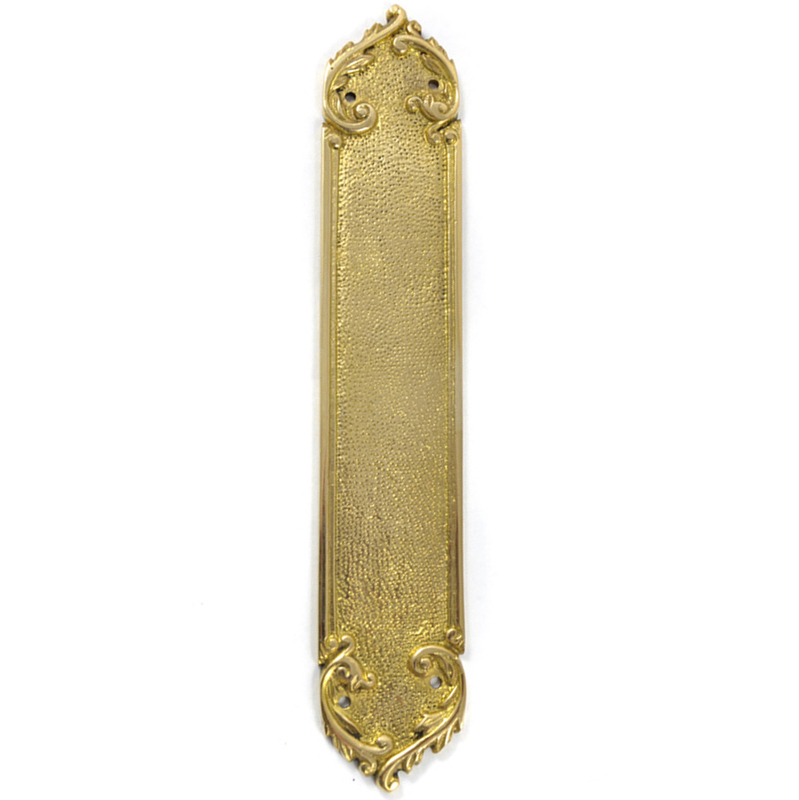 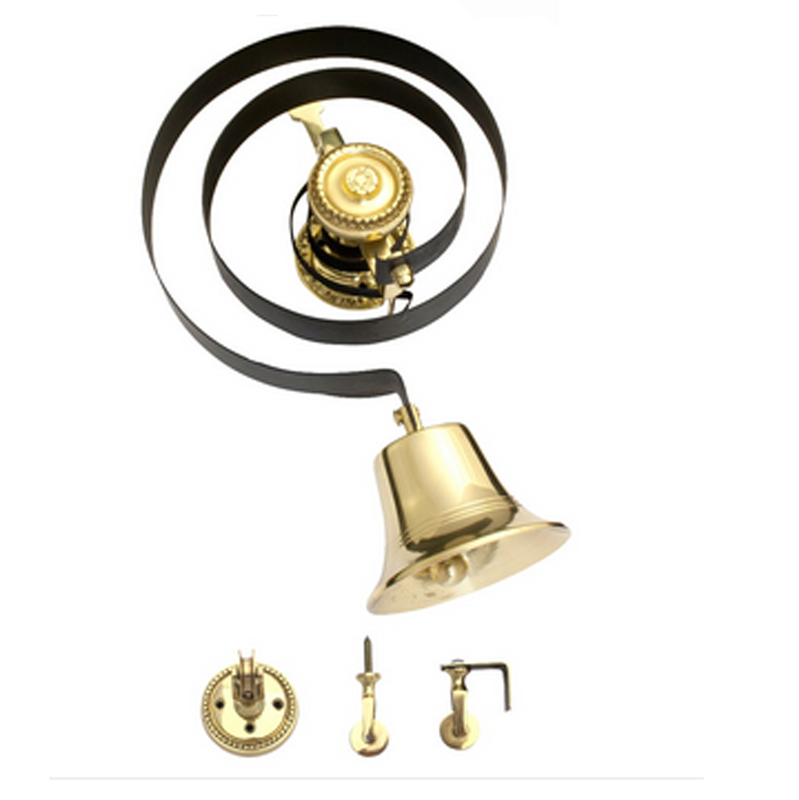 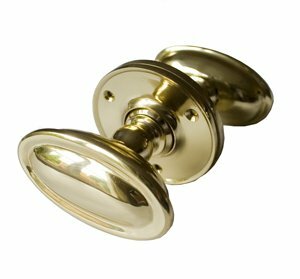 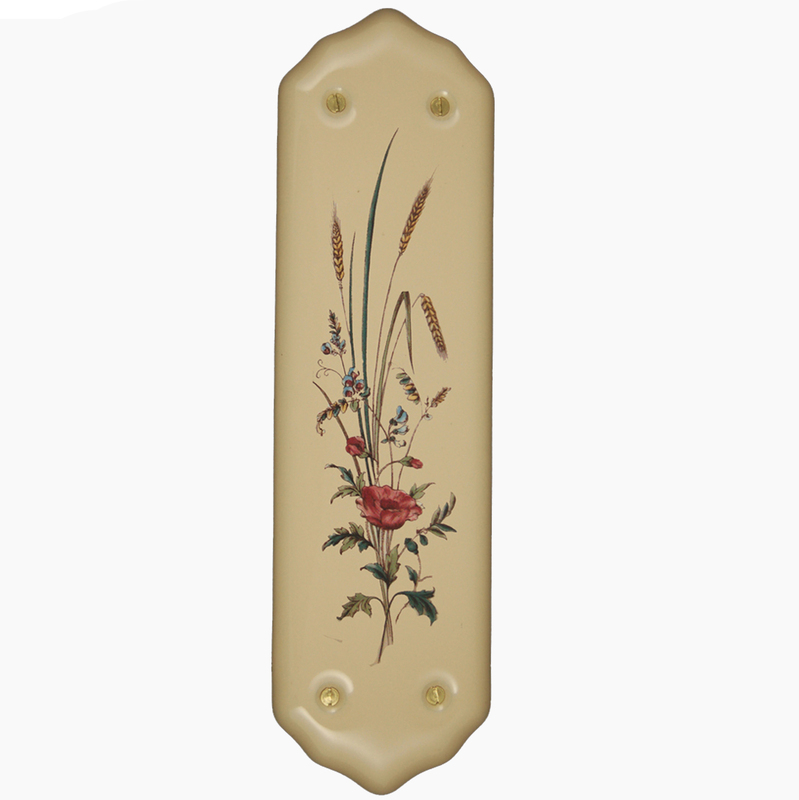 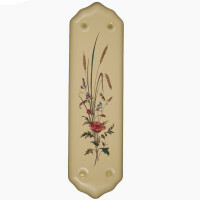 Cherub brass fingerplate, solid brass measuring 8" x 3" (202 x 76mm ).